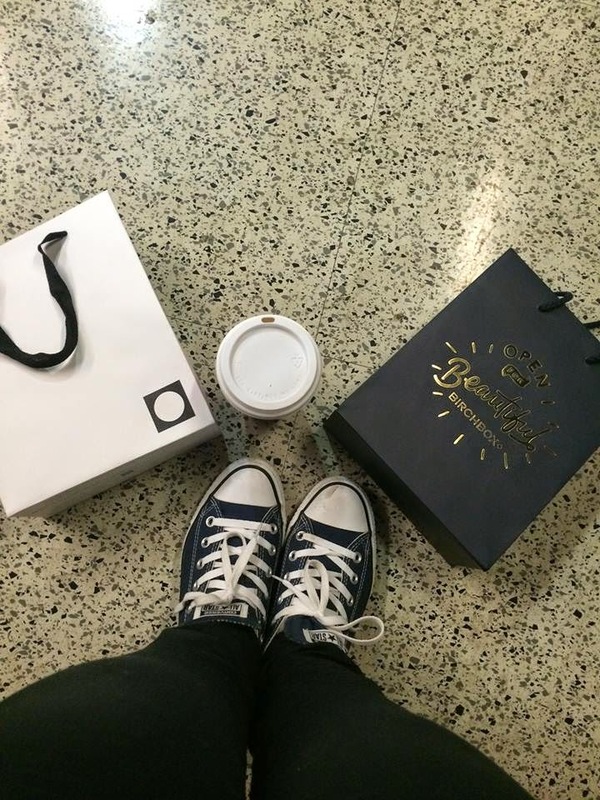 Friday I was invited by Birchbox to attend the MAKEcolour + Birchbloggers breakfast at their brick and mortar store in store. 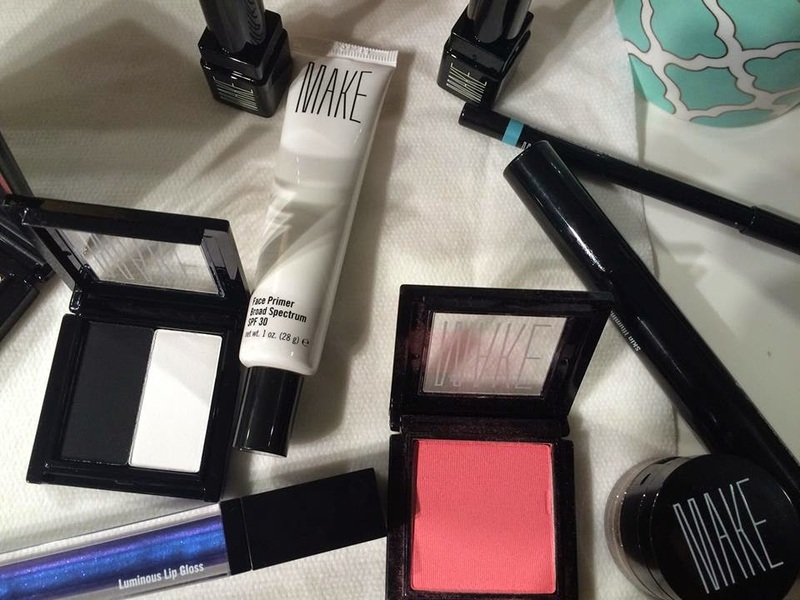 It's been awhile since I attended a breakfast so this was extra sweet for me because its my first visit to the Birchbox store to preview the latest MAKE collection. I loved the window display showing off holiday gifts for that special someone and immediately I thought of a few people to treat. The best part about this time of year are the parties and limited edition boxes companies like Birchbox have. Hello, the conscious commerce box has my name all over it. Now back to the birchbloggers breakfast. 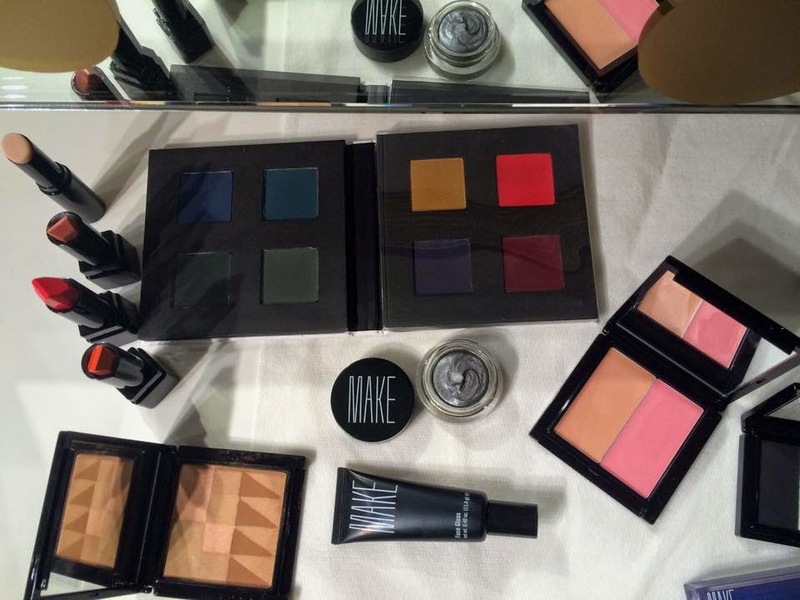 What I like about MAKE is that they're a socially conscious beauty company that collaborate with artist to create these ultra cool art inspired collections. If you read their bio here : MAKE. 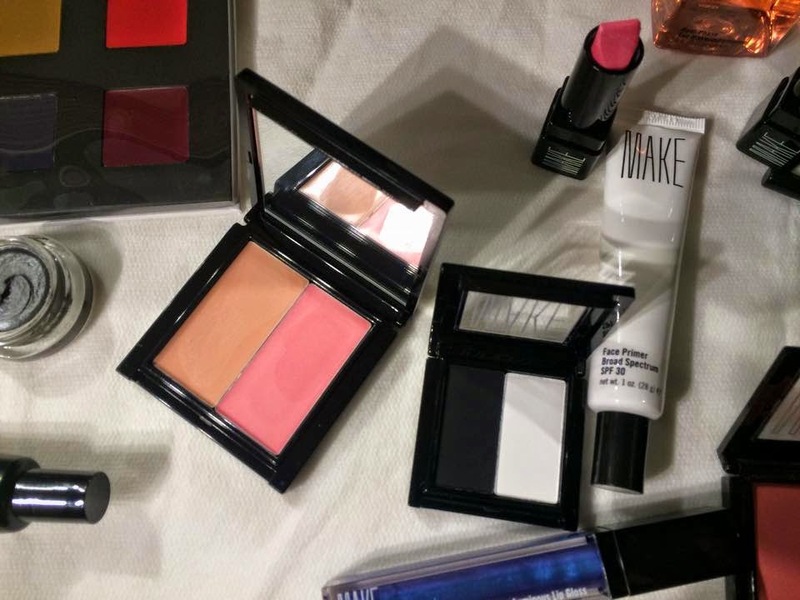 WE SEE BEAUTY aims to bring accessible makeup to everyone. The MAKE gift bag was filled with delicious products I can't wait to experiment with. 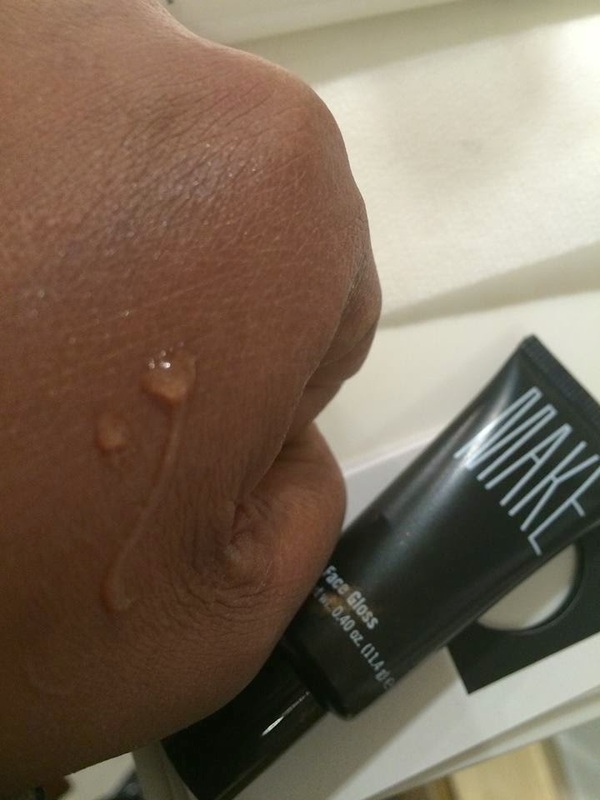 Defining Mascara See it here. Matte Lipstick See it here. Molten Shadow See it here. Face Primer See it here. Plus, I made my own BYOB. I'm so happy I got to experience this and learn more about this amazing company. Hopefully, I can attend another breakfast soon. I wasn't familiar with this company, happy to have another non-animal testing, cruelty-free, vegan, paraben-free, oil-free, fragrance-free, company to try out. Thanks for sharing. 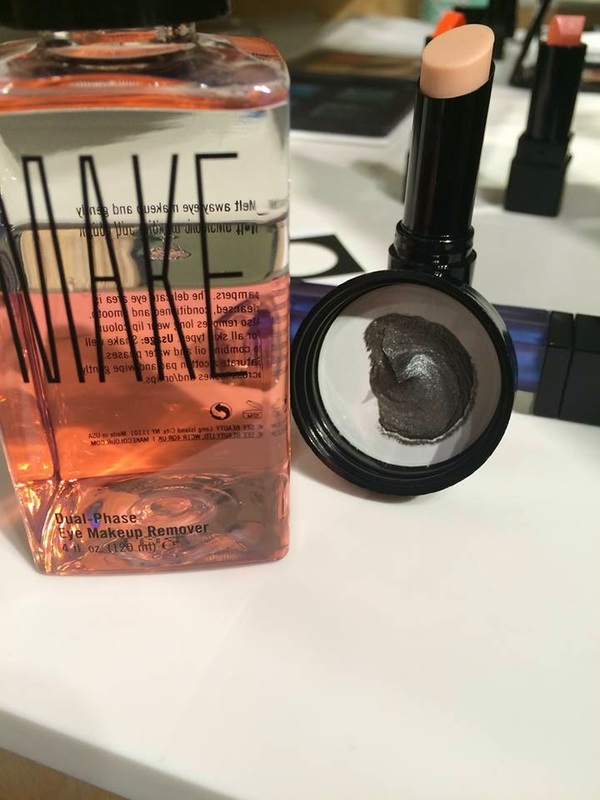 I hate to be cliche but I loved everything in my gift bag especially the mascara and molten eye shadow. You should definitely try them! Sounds like a great event! 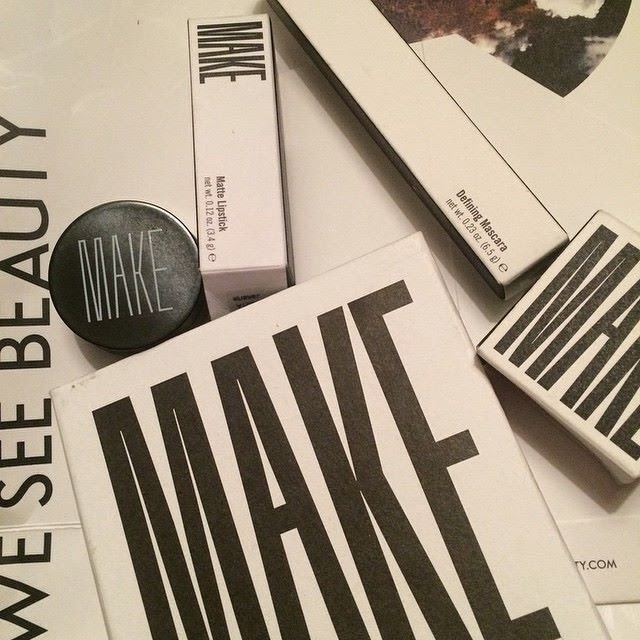 I've never heard of MAKE, but these items look fantastic! I never heard of them either until I attended this breakfast but they're awesome! I believe that's just a lip balm but I'm not certain. I would definitely invest in some of their products. I'm glad you liked it. 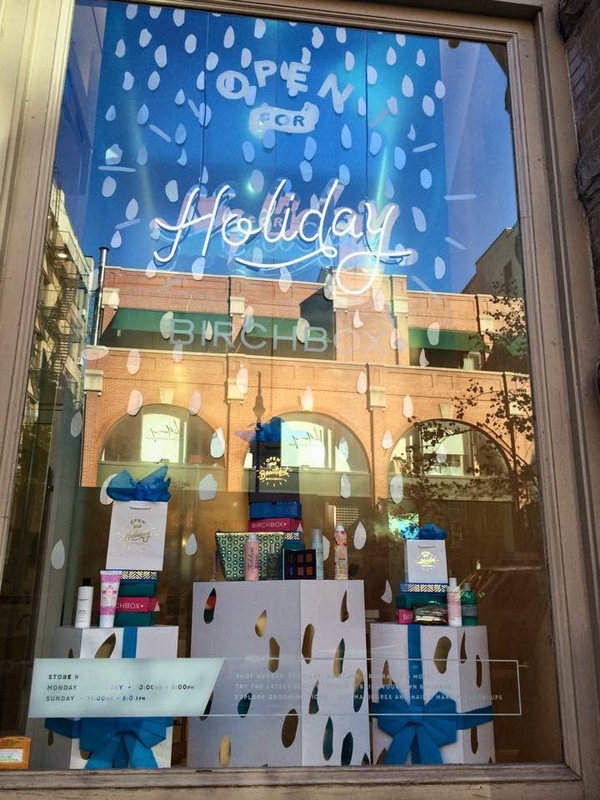 Can I just say that I am SUPER jealous of your trip to Birchbox!?!?! MAKE looks like a great company and I love the packaging. Thanks for sharing! 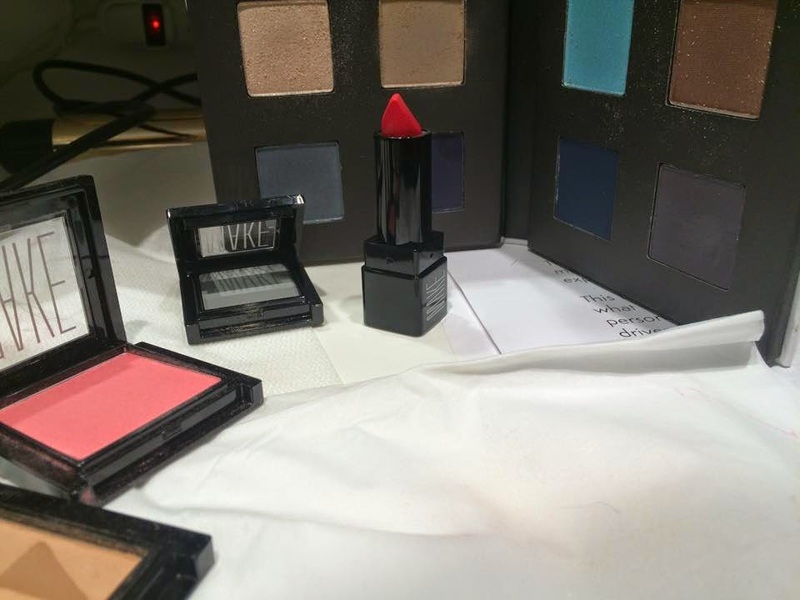 I would love for you to join in on this week's Beauty Frenzy Friday link party and add this blog post (and any of your other favorite beauty posts). I pin everyone that links up and feature a handful the following week!